Finally, after so many years. Just hope this will not be a 'build-it and forget-it' kind of deal. I reckon it will be at that open space next to the 32L approach. .... years after shutting down that hilly place adjacent to 32R threshold...??? Edited by BC Tam, 09 March 2019 - 06:38 PM. Is it going to be a raised platform? With shade? Multiple story? (so that those who need shade can be downstair and the kakis can be upstair) Located in a set up ala mini highway R&R for families? 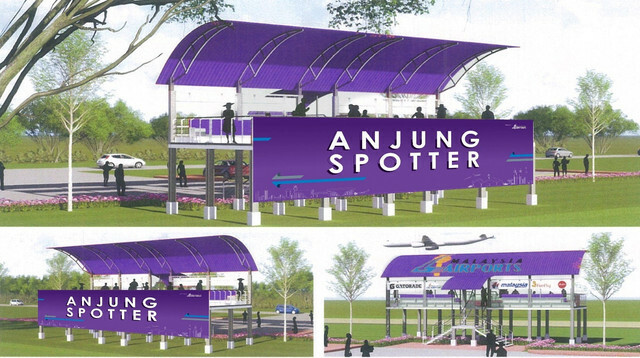 I just hope it is designed with plane spotters in mind technically, and not ended up being a bus stop or a "pondok durian" kinda structure. The structure will need spotters input to be successful. Hello there are more pressing issues to deal with! As if the issues can't be dealt with simultaneously. Come on, the platform takes only ONE month to build. Do you really think that this is going to stop them from dealing with the other issues? 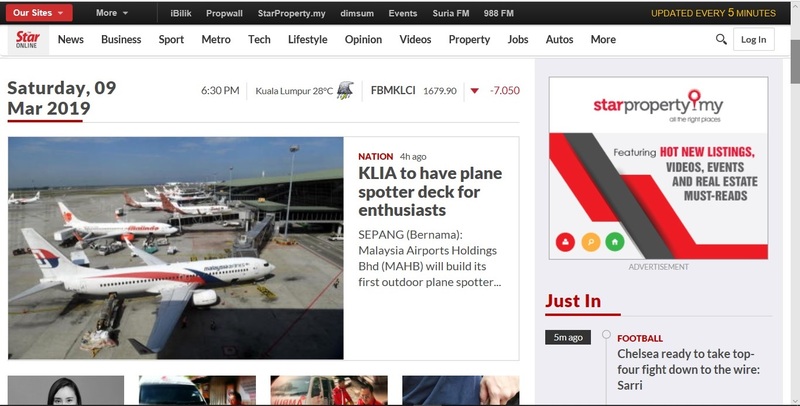 So will the spotters need to go thru a big shopping area before reaching the viewing platform (with KLIA2 design in mind) ? Is this the official rendering or a proposed design? I do wonder where will this be. And will they create a parking area for people to park their cars? Being elevated is great (no more ladders!). I agree with Azizul - there should be a functional ground floor. Even if it is just a place with tables and vending machines. Nice of MAHB to recognise that there are plane spotters in this country and visiting spotters from overseas. Much better than CAG who try their best to keep spotters out and frustrate their efforts to spot air side. If the rendering is official, it shows a low cost and functional design - they should make sure that there is an area for parking and perhaps some space for food and vending trucks. Is it too much to ask for toilets? If MAHB wishes to attract foreign spotters, a shuttle bus service would be necessary. Finally, it would be good if MAHB has a list of dos and don'ts printed on a big signboard! Good examples to study are those observation decks at Perth and Sydney airports. Japanese airports are so spotter friendly and that is what MAHB should try to emulate in the long term and in future terminal designs. I wonder in the map, where is the exact location . It should be on 32L touchdown zone, opposite the MAS hanger 5-6. I'd prefer Family Mart to AK. The best soft ice-cream EVER!